Who is at risk for FAI? Femoral Acetabular Impingement (also known as FAI) is a condition in the hips that may cause pain. 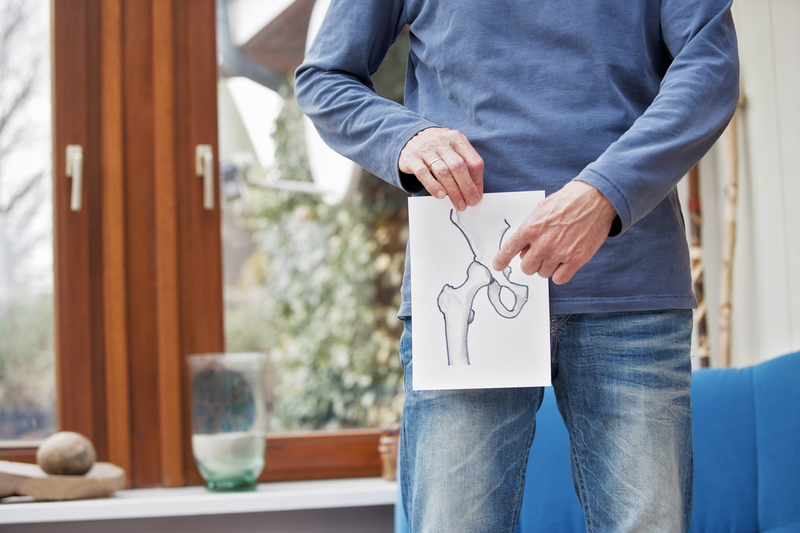 You may have heard of this condition referred to before as hip impingement. FAI is caused by a deformity in either part of the hip joint — either the ball or the socket. Because of the deformity, the hip joint may not be moving properly and this can cause you to have pain. It is possible that in the early stages of FAI, you may not experience any symptoms at all. There are three types of FAI: cam, pincer and combined. A cam impingement is a deformity in the ball of the joint, or on the femoral head. A pincer impingement is mainly a deformity in the socket part of the joint. Some patients may also be experiencing a combined impingement. This type is diagnosed when both cam and pincer impingements are present. While participating in sports and athletic activities are great for your health and highly encouraged, it does seem that FAI occurs more frequently in those that are physically active. It occurs in athletes, especially those performing at high levels. FAI can occur at any age and happens in both men and women. It has been recognized to be present in athletes that perform in any of these activities. Some demographic groups are more likely to experience one type of impingement over the other. Male athletes in their 20s are more likely to experience cam. Women athletes in their 30s and 40s are more likely to experience pincer. If you participate in any of these sports and you are experiencing hip pain, have your condition evaluated by a physical therapist. A physical therapist can evaluate you and let you know if any of your symptoms are related for FAI. Related article: Can Physical Therapy Help My Hip Pain? …contact the physical therapy team at Above & Beyond Physical Therapy for help. Contact us today.